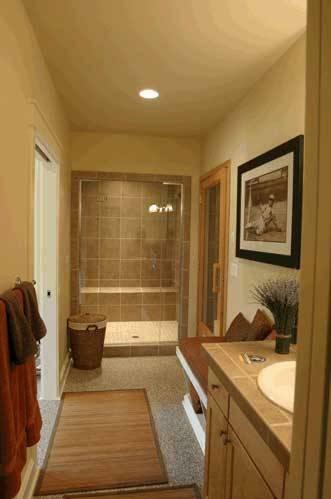 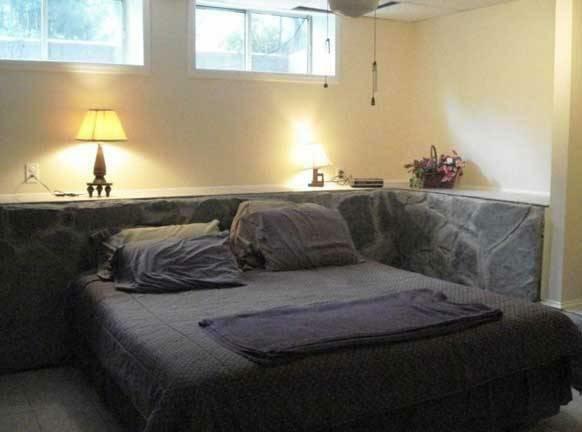 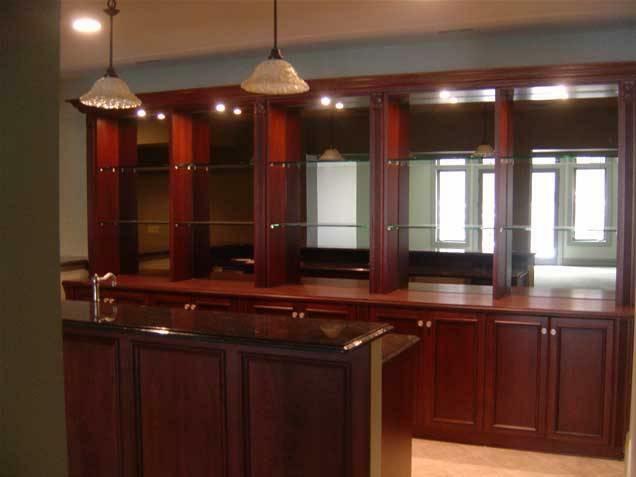 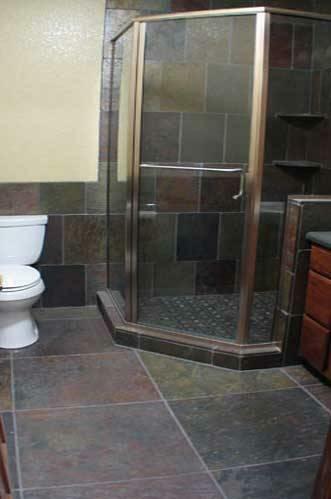 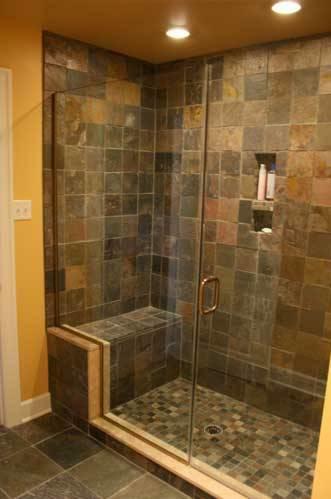 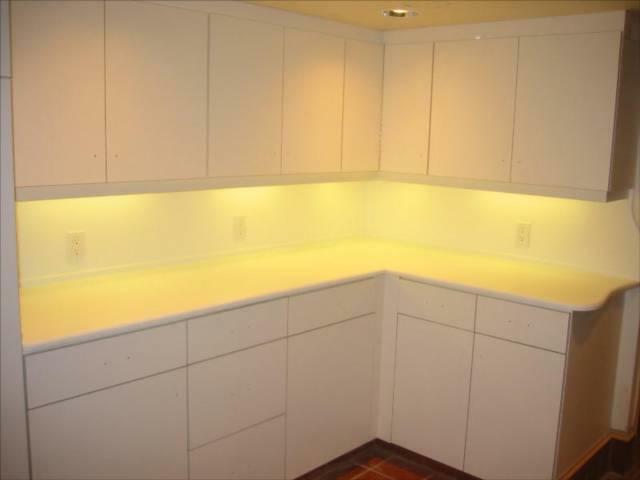 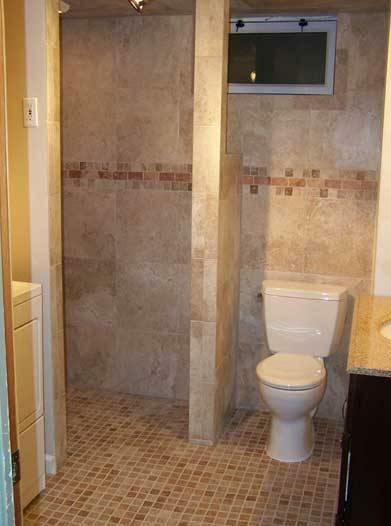 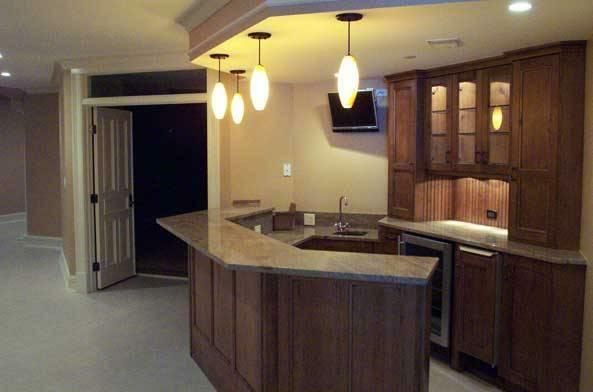 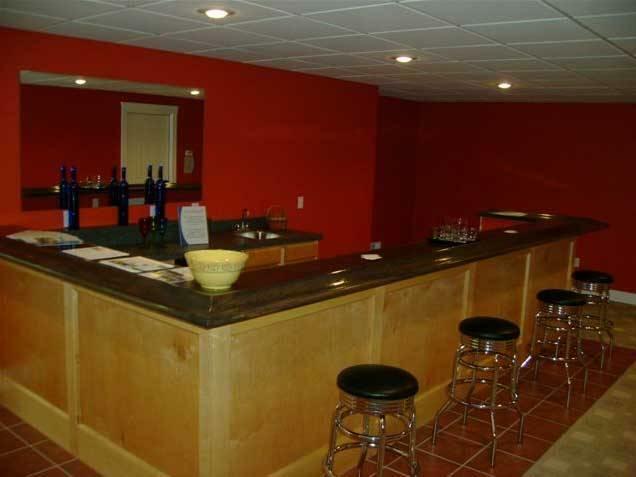 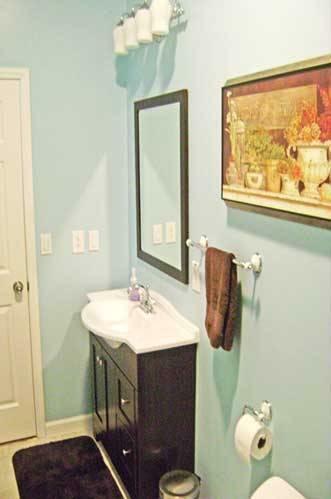 Garden City Remodeling is an experienced basement remodeler who believes in creating your vision while suiting your needs and staying within your budget. 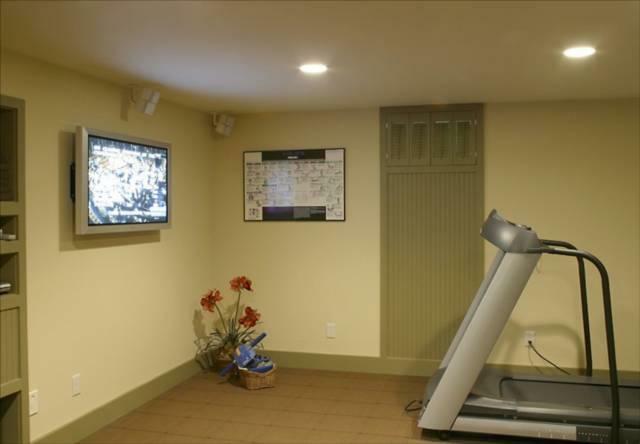 One of the great things about transforming your basement into a fitness room is it can be as basic or as complex as you desire. 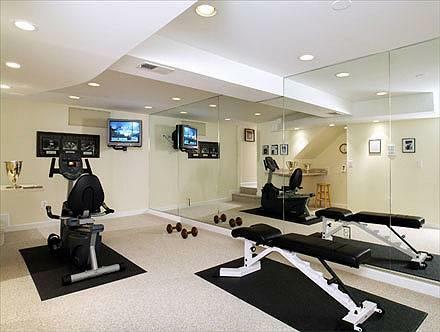 After all an exercise room is only four walls and a floor right? 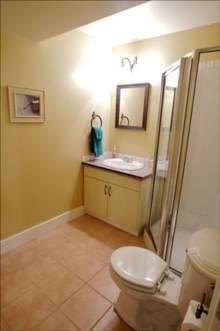 Not to Garden City Remodeling. 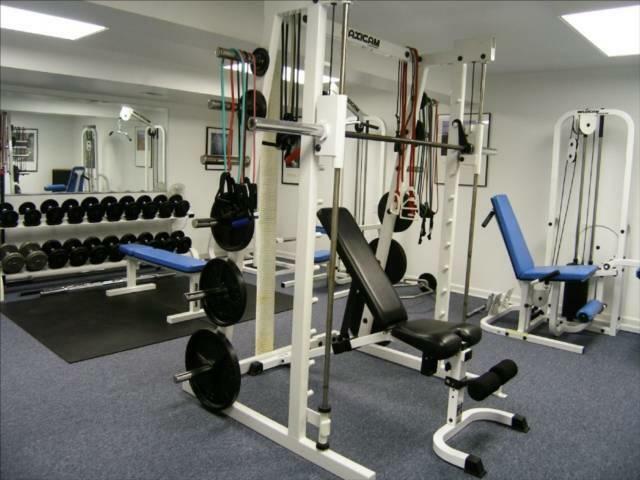 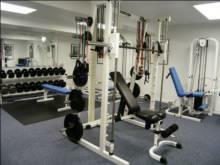 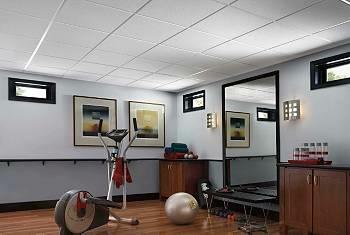 We will customize an exercise room you WANT to spend time in. 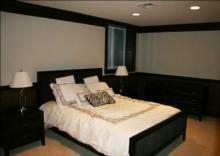 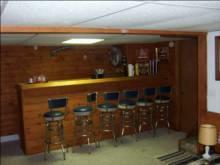 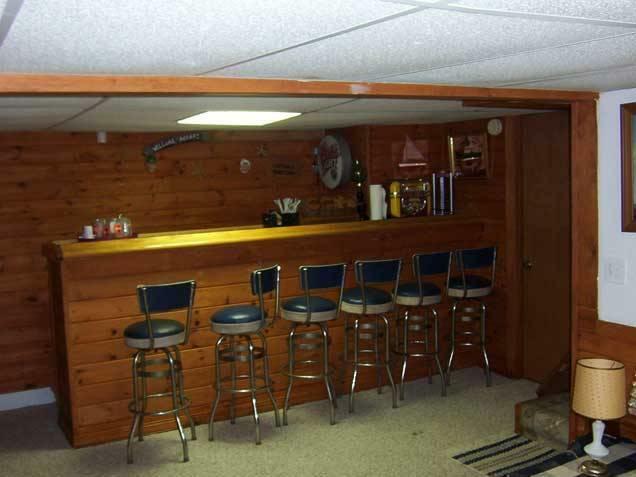 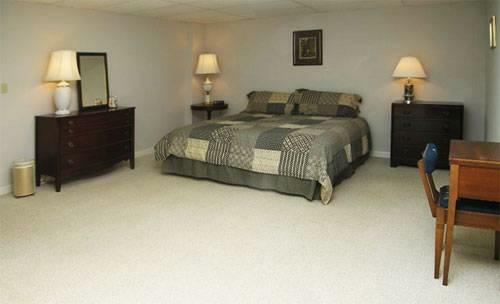 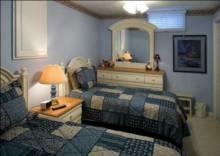 Most basements are big enough to store a lot of stuff. 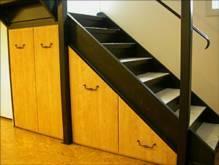 Too often, though, the storage is haphazard and inefficient. 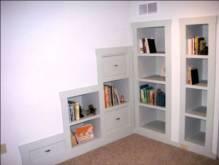 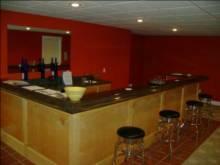 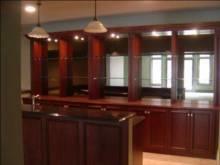 Garden City Remodeling has mastered how to best organize basement storage by installing space-saving shelving.